Thaijindesu literally translates from Japanese Romaji to “Thai People,” or as restaurant owner and operator Prasit “Ken” Khachenrum says, “Yes, we are Thai.” The Japanese and Thai fusion restaurant on William Styron Square South has been a cornerstone in the Port Warwick community since the inception of the development and has no plans to relocate. “Port Warwick is an excellent location, offering a nice atmosphere, strong support from its residents and a unique architectural layout,” Khachenrum says. “My customers come here because they know they can expect freshness and quality, the exotic flavor of unique and healthy dishes and reasonably priced, good-sized portions with many options.” The restaurant proudly uses only homegrown and Thai-imported ingredients delivered fresh and never frozen. “I am a farmer. Our food is of high quality; I know because I grow it. Each dish is unique and offers a flavorful experience. It is never boring,” Khachenrum says. Originally from the rural countryside of northeastern Thailand, Khachenrum has a knack for serving people. 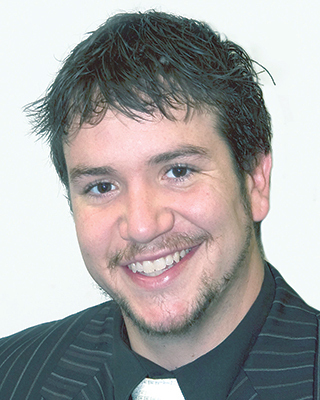 Since he was 19 years old, he has been in the hospitality business, starting his career in various hotels in Thailand, then working on cruise lines before opening his first restaurants in Yorktown and Williamsburg. 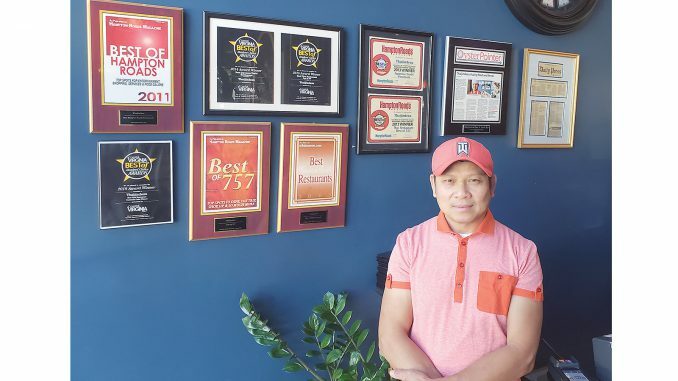 According to Khachenrum, Bobby Freeman, developer of Port Warwick, was so impressed with his dining experience at Khachenrum’s restaurant that he personally invited him to open one in the heart of Port Warwick. Since then, Khachenrum has sold his other two locations and is focused solely on bringing his knowledge of hospitality and experience with Thai culture to his restaurant in Newport News. When Khachenrum is not working, he enjoys playing golf, working out and spending time with his family by traveling, trying new foods and shopping. “It is so nice to be able to spend time together with family as often as possible. I work out early in the mornings so I can stay strong to run my restaurant,” Khachenrum says with a smile. “To all of my loyal patrons, I say thank you for supporting me and my business. This job is life. I can stand on my own because of this job and this restaurant. It is in my blood. It is not hard to enjoy life when you love what you do,” Khachenrum says.